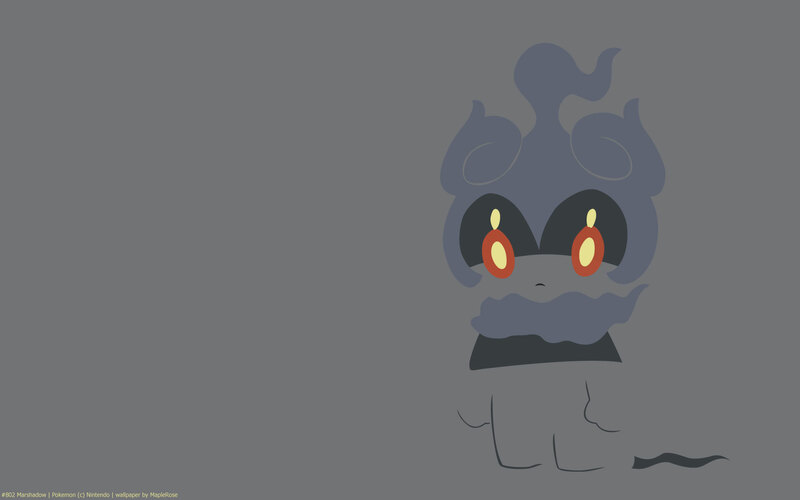 Marshadow is an event legendary Pokemon of Gen 7. It stars in the 20th Pokemon movie, I choose You. Its type combination of Fighting/Ghost is unique. 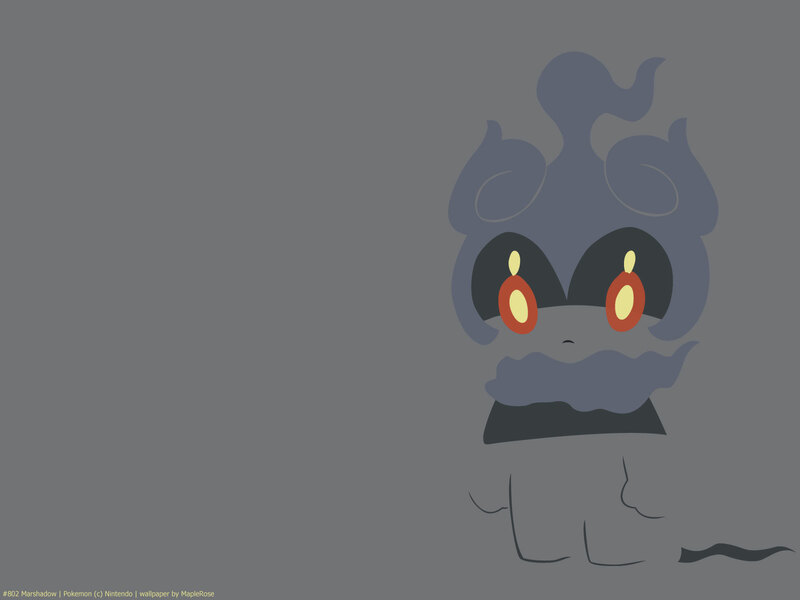 It has a signature move in Spectral Thief, which is a 90 base power physical Ghost type move, that steals the target’s stat boosts before doing damage. It can be upgraded to Marshadow’s exclusive Z-move, Soul-Stealing 7-Star Strike with the Marshadium Z. 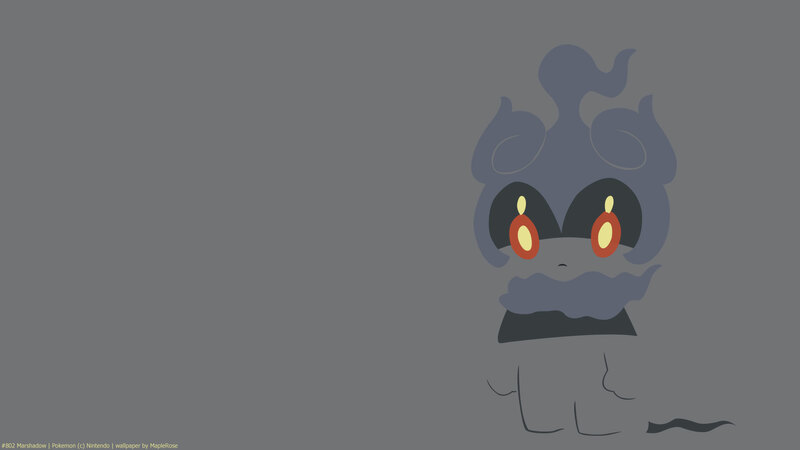 The move itself is a 195 base power physical Ghost type move with no secondary effects. Stat-wise, it has very good Attack and Speed. 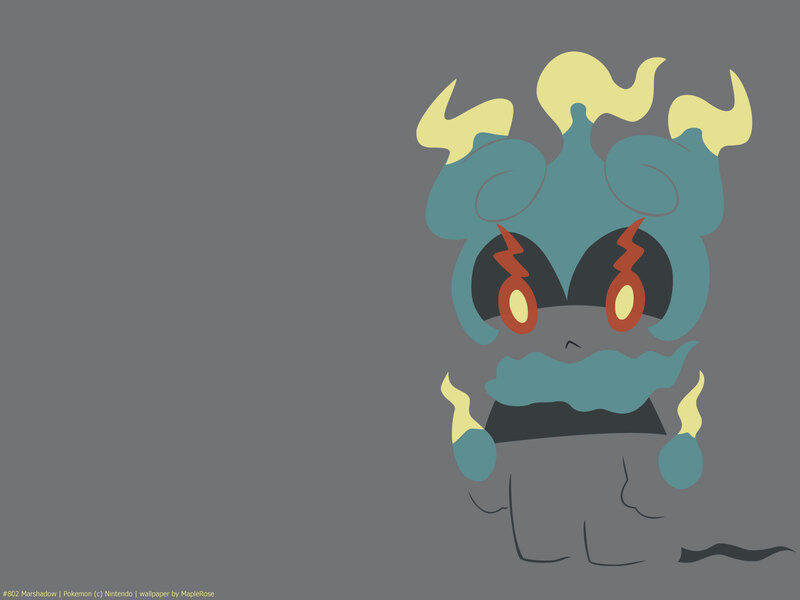 Being a legendary Pokemon, its other stats are pretty high as well. 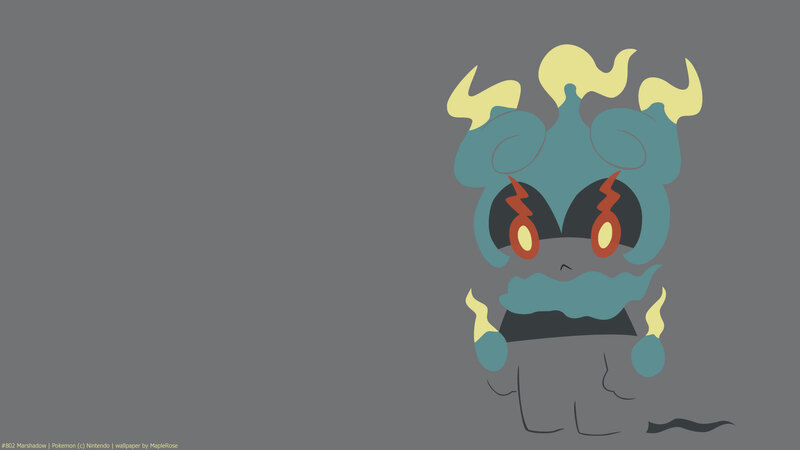 Marshadow is my favorite mythical ever!